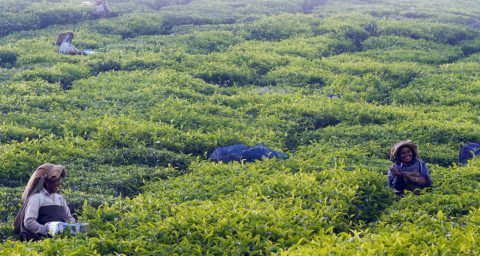 GFS has launched a major interdisciplinary research programme “Resilience of the UK Food System in a Global Context” (GFS-FSR). 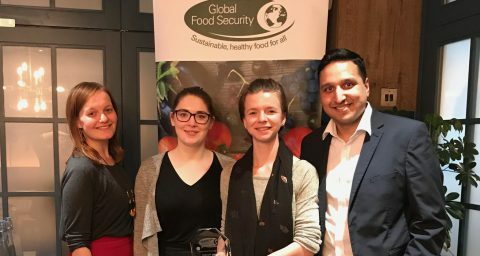 Co-designed by funders and stakeholders, it aims to help policymakers and practitioners optimise the resilience of the UK’s food system to environmental, biological, economic, social and geopolitical shocks. The UK imports around half of its food, and our diets are very varied demanding a wide range of foodstuffs to be available year round. Environmental, social, political and economic stresses interact to make the UK food system vulnerable to disruption. For example, extreme weather (an important aspect of climate change), conflict, currency fluctuations all affect crop production, logistics and trade. The effects of these food system ‘drivers’ (especially powerful when they occur together), lead to volatility in food supply and affordability. 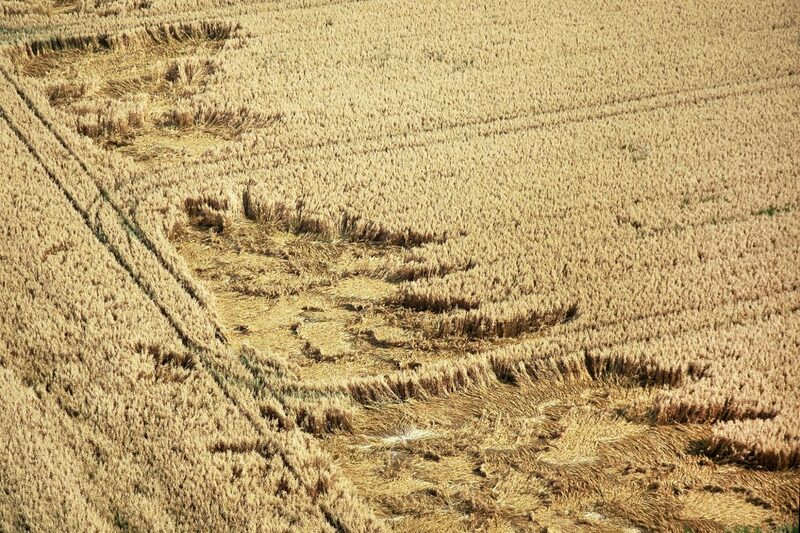 A corn field damaged by storm – an example of extreme weather disrupting food production. The UK food system involves many activities from producing and processing, to distributing and retailing food. All these activities are influenced by social, policy, technological, market, environmental and economic forces, trends and shocks. A change in any one activity has repercussions across the system, affecting food security, other socioeconomic and environmental goals, which feed back to food system drivers. 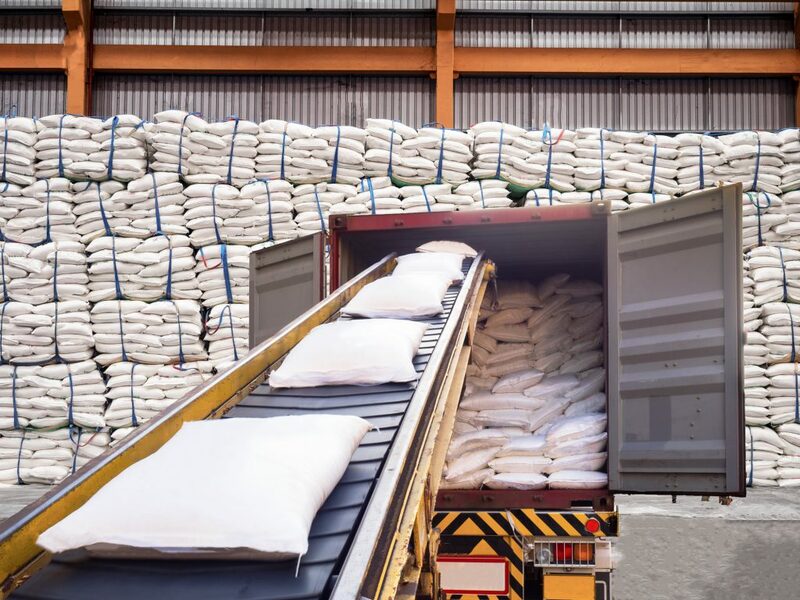 Sacks of sugar being processed for export will be influenced by a variety of forces, trends and shocks. The GFS-FSR programme will improve understanding of how the UK food system can increase its resilience to shocks and stresses. The programme will fund and coordinate a number of collaborative research projects to produce new evidence and recommendations for policy and practice. This will help create a more efficient and resilient UK food system in a changing world. 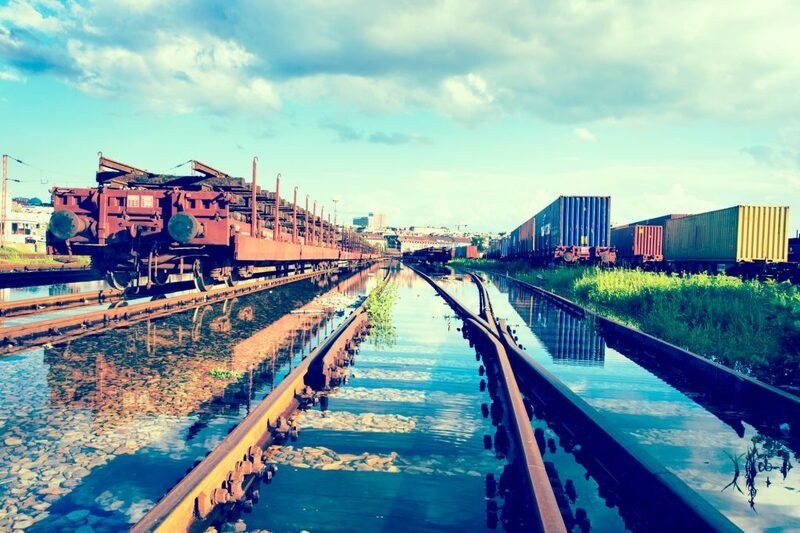 Shocks to transport systems put stress on food distribution. Find out more about the GFS-FSR programme. Phase one projects were awarded in August 2016, see: £9 million funding to optimise UK food supply and tackle global food security. Phase two projects were awarded in October 2017, see: £4.9 million to further increase resilience and sustainability of the UK food system.